Every business in Singapore has to be registered through ACRA before they can begin operations in the city-state. This is the very first agency you will have to interact with, in the process of starting a business, and it is where you will do the company registration, defining the exact business you will be venturing in and checking if you have met all the regulatory requirements to operate such a business in Singapore. It is also the body you will rely on when you need advice on the entity type to start, information about the legal processes and assistance with the registration of local domains for your business. Since you are starting a business, you will be required to pay taxes, and it is the IRAS that you will be dealing with. This is the government agency responsible for collecting taxes from businesses operating in Singapore. Some of the taxes include-: corporate taxes, individual income taxes, goods and services taxes, and withholding taxes from non-resident tax entities. Central Provident Fund Board is one of the other government agencies for starting a business in Singapore you will have to interact with at the initial stages of your business formation. The CPF is a pension fund designed to help both citizens and residents to fund their living costs when they retire. It is always in the form of a contribution by both the employer and the employee make towards their retirement. You can think about it as a social security fund to help you meet your living expenses after you retire. If you are a permanent resident of Singapore, then this is fund you will be very interested in investing in. 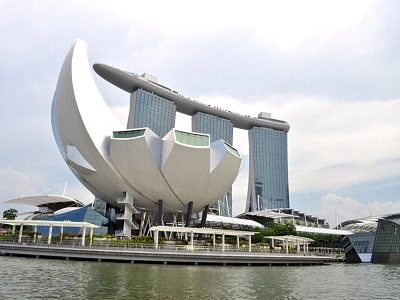 If you are a foreign company looking forward to expanding base in Singapore, then you will find the Singapore Economic Development Board to be immensely resourceful. The board works closely with international businesses to foster investment opportunities in Singapore and the Southeast Asia region. They encourage development in a variety of fields that are of strategic importance to Singapore. The schemes it has will help you greatly if you were thinking of starting a business with a qualifying idea in Singapore. 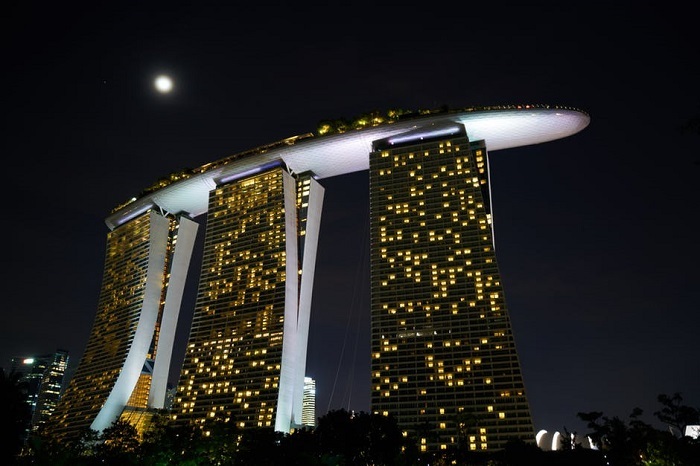 For anything related to employment or working in Singapore, the Singapore Ministry of Manpower is one of the government agencies for starting a business in Singapore you will be visiting. This is where you will apply for your work visas such as the Employment Pass, S Pass and the Personalized Employment Pass for all the employees who are not Singapore residents. Other than dealing with work-related visas, the Ministry of Manpower is also the right place to get information on the labor practices, workplace safety, the health requirements, and overall statistics about the state of labor in Singapore.